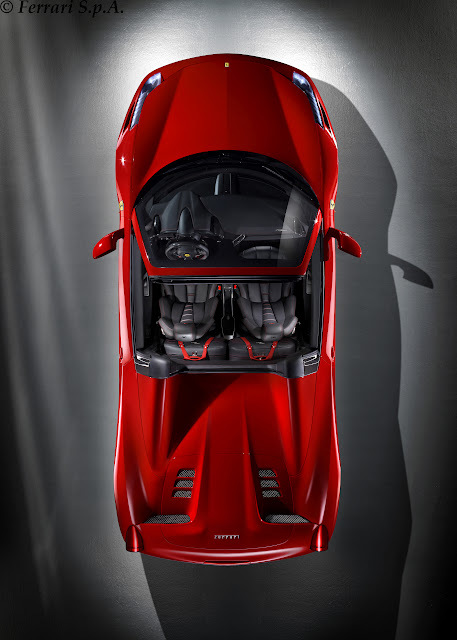 The world’s first mid-rear engined berlinetta equipped with a retractable hard top debuts at the Frankfurt Motor Show. 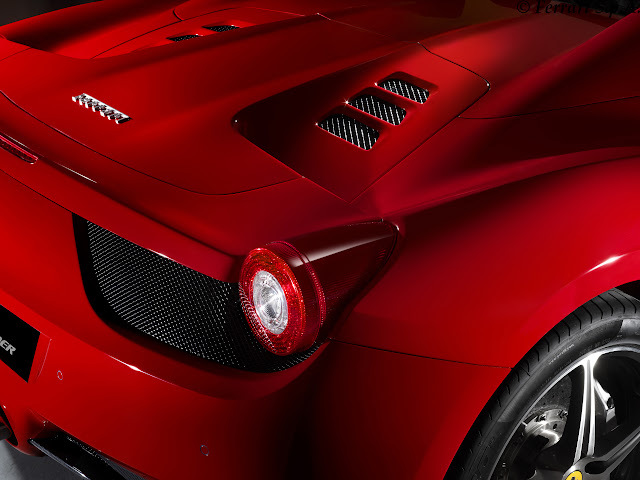 Maranello – The new 458 Spider joins the 458 Italia, widening the range of Ferrari’s mid-rear engined V8s and offering the same uncompromising technological solutions, handling and performance in a refined open-top configuration. 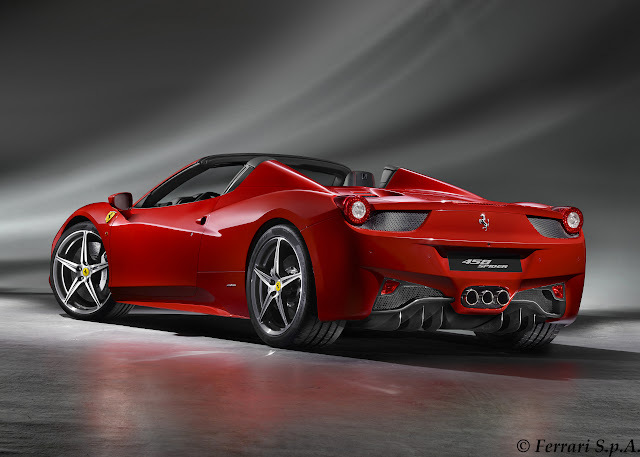 It is equipped with a Ferrari patented, fully retractable hard top, a world first for a sports car with this lay-out. 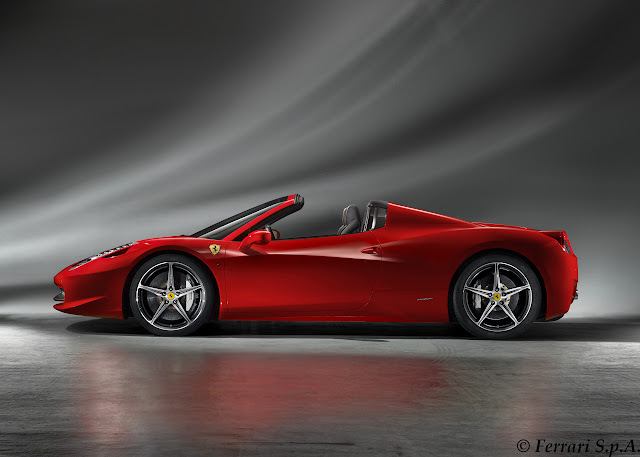 Certain features, such as its accelerator pedal mapping and the damping of the multilink suspension, have been calibrated to guarantee maximum sportiness and absolute driving pleasure with the top down, in line with Maranello’s exclusive spider tradition. Even the engine soundtrack has been honed to ensure that the car’s occupants are completely captivated by the drop-top driving experience.